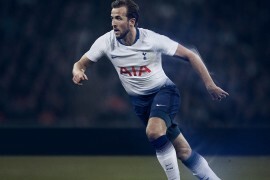 Nike have unveiled their latest run of small-sided game footwear, and headlining the Nike 5 range as usual are the ever-contrasting Bomba Finale and Elastico Pro. 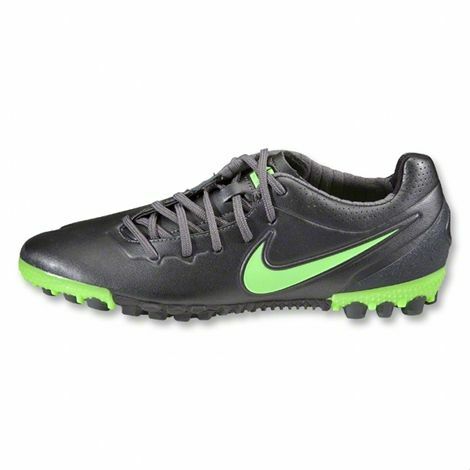 First up is the Nike 5 Bomba Finale – Metallic Dark Grey / Electric Green; designed to dominate the ‘cage’style of 5 and 7-a-side pitches that are becoming more and more common, the Bomba Finale combines a traditional astroturf sole with the small, rounded studs of an AG shoe for increased traction and improved acceleration. 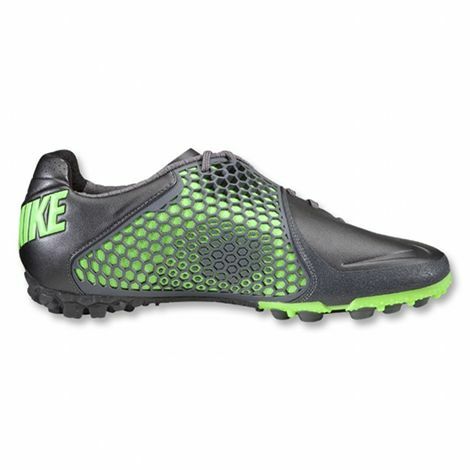 Teamed with the specially-designed instep, the Nike Bomba Finale is designed to keep your passes and shots low to the ground when you need it most, whilst giving a huge strike-zone on the top of the boot for when you really want to let fly. 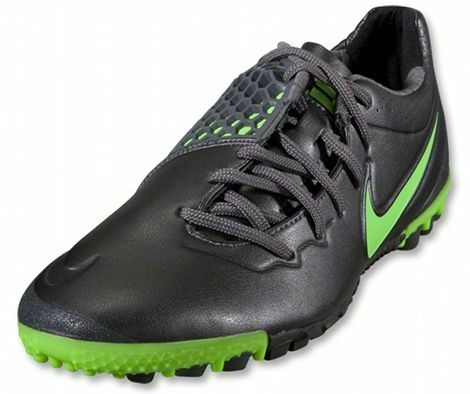 The' Nike 5 Bomba Finale – Metallic Dark Grey / Electric Green continues the Bomba’s run of dark bases for it’s colourways, and teams it with an Electric Green reminiscent of the Nike Laser T90 III’s launch colourway. 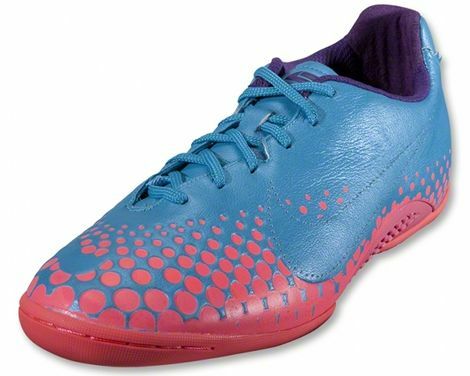 At the other end of the scale to the dark’n’deadly Bomba, is the outrageous Nike 5 Elastico Pro – Current Blue / Hot Punch. 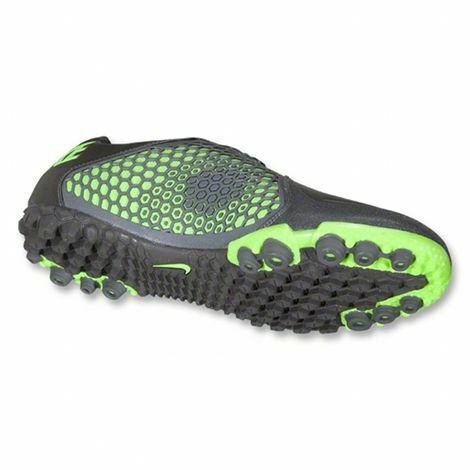 For all those who ply their trade on hard, indoor floors and courts, this is the shoe for you. 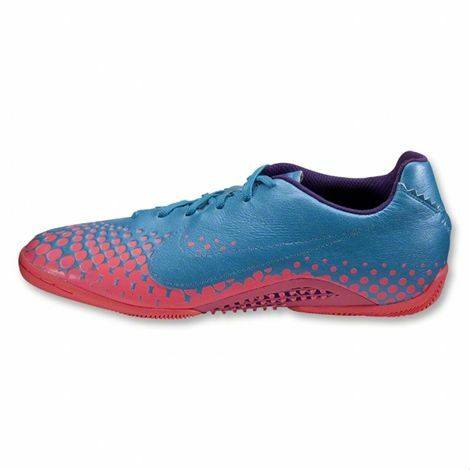 Low profile and close to the floor, the' Nike 5 Elastico Pro is all about giving you unbelievable control on the ball and grip. 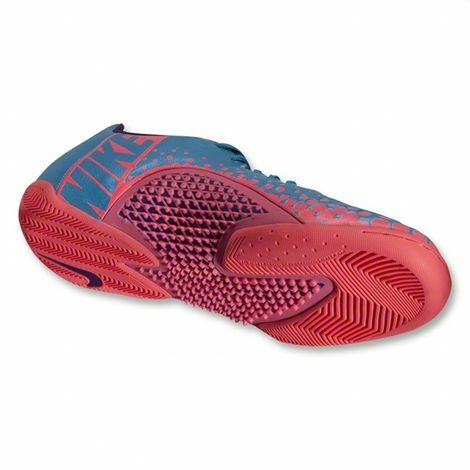 Designed with the same Kangalite upper as the Nike CTR360 II, and a unique wrap-around sole that also functions as a pass-pad – there’s a lot to love on the Nike 5 Elastico Pro. 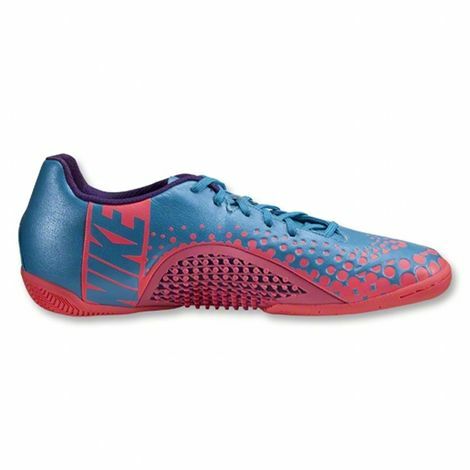 We’re not entirely sure Nike 5 Elastico Pro – Current Blue / Hot Punch‘s colourway is going to be for everyone, mind you! 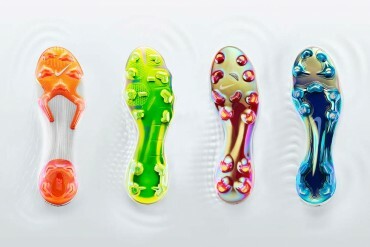 Let us know what you think of these premium new small-sided game shoes, in the comments or hit us up on Facebook or Twitter! Next articleBIZARRE: CUSTOMS CHARGES LEAVE GHANA SHIRTLESS? 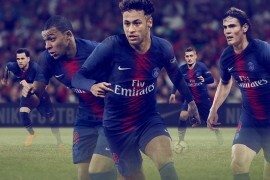 Isn’t that the Elastico Finale?